Casio today announced the debut of two new digital sampling keyboards – the CTK-2090 and LK-175V. These introductions are the latest in Casio’s long history of developing innovative sampling keyboards for young musicians. The CTK-2090 and LK-175V will be on display in Casio’s Booth # 910 at Summer NAMM 2014, July 17-19, 2014 at the Music City Center in Nashville, TN. Yamaha today introduced the UD-WL01 USB Wireless LAN Adaptor, a simple and convenient device that creates a wireless connection between select Yamaha keyboards and the player’s iOS device for increased versatility and creativity. Yamaha is featuring the CP4 Stage at the 2014 NAMM Show. Paying unparalleled attention to nuance and detail, from the sounds to the styling to the intuitive interface, the CP4 Stage will make keyboard players sound their best no matter what style of music they play. Yamaha is featuring the portable and affordable MOXF Series at the 2014 NAMM Show. Offering a universe of sounds cultivated from more than a decade of MOTIF synthesizers, the new model includes the latest MOTIF XF sounds, effects and the ability to add a flashboard slot for further expandability options. 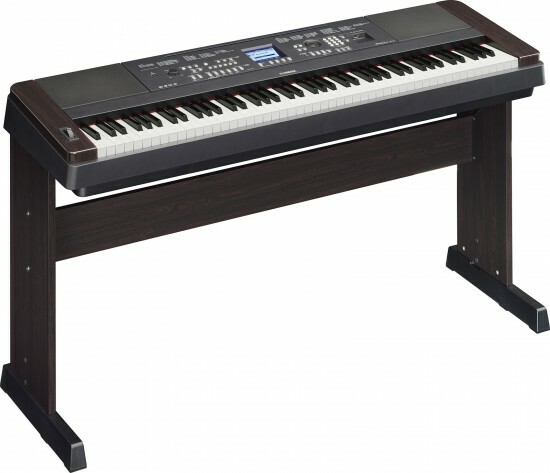 Yamaha today introduced the new P-255 contemporary digital piano at the 2014 NAMM Show, a keyboard for experienced musicians looking for a portable, self-amplified instrument for both serious practice and live performance. 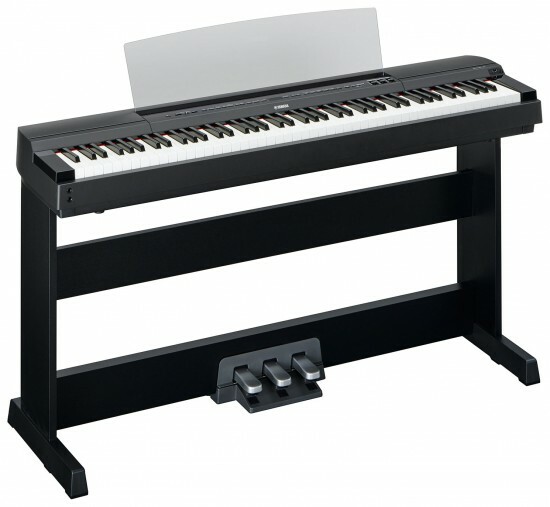 An acoustic piano with a volume control, or a digital piano with strings? 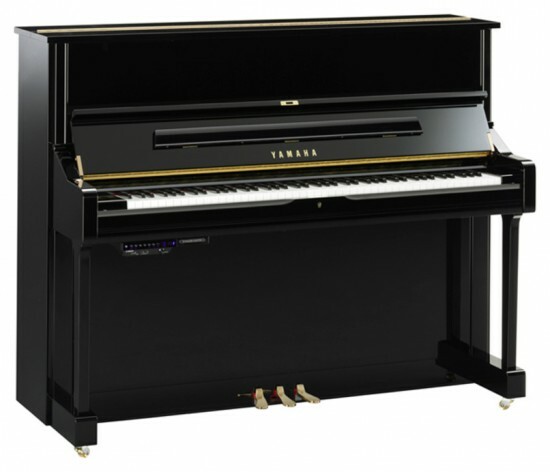 Yamaha today introduced its U1TA PE Professional Upright Piano at the 2014 NAMM Show, the first instrument of its kind to reproduce ALL sounds (in addition to the acoustic piano) from the soundboard rather than from a traditional speaker. Yamaha today introduced its Tyros5 Arranger Workstation keyboard, which stands as the most powerful keyboard on the market today. Yamaha premiered its MOTIF XF Premium Collection promotion at Summer NAMM 2013. Musicians who purchase a MOTIF XF6, 7 or 8 keyboard workstations between June 1, 2013 and Sept. 30, 2013 will receive the free bundle. The MOTIF XF, the world’s best selling music workstation, offers up to 2GB of Flash memory expansion to give producers and performers complete control over their sound, and is the best-sounding, most powerful MOTIF Yamaha has ever made. Copyright © Keyboard Man, 2008-2019. All Rights Reserved.